Yesterday I counted the women on the 2018 Pride in London website, the actual women — not the diva drag queens. In a tableau of thirteen images, there was one with some women volunteers, that’s a worse male to female ratio than the House of Lords. 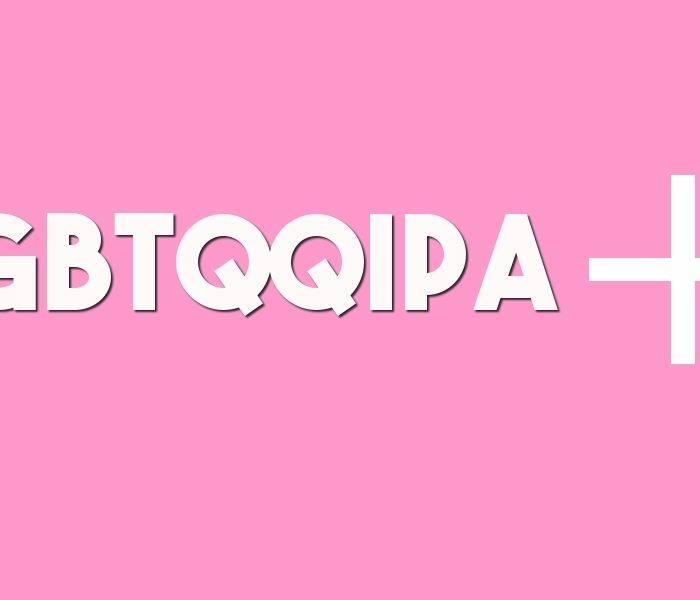 Pride is no more than corporate willy-waving; a chance for the big beasts of business to show how ‘woke’ they are with some rainbow-clad public relations. Those who exist in the shadow of the rainbow, are women like me — and we are angry. In an effort to bring Pride back to its protest origins, this year a group called ‘Get the L Out’ took action. 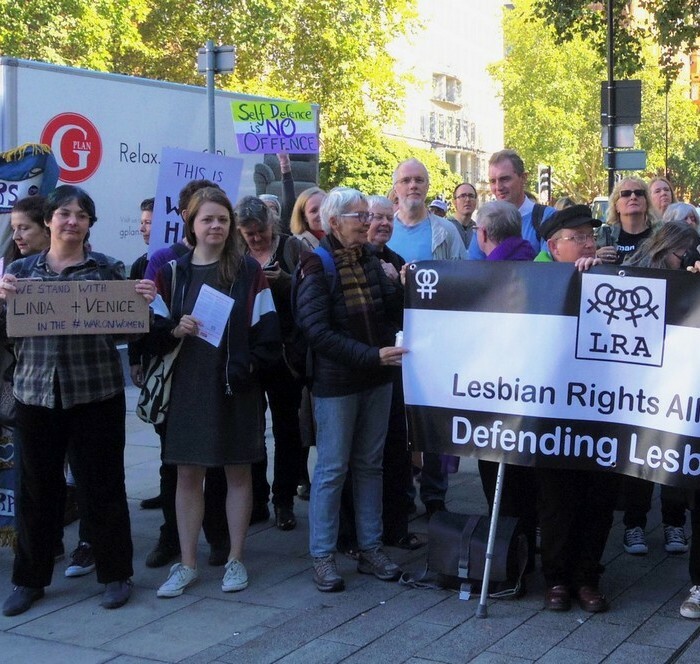 In an audacious move, lesbian feminist campaigners Get the L Out marched to the front of the Pride bearing banners with the words ‘Lesbian = Female Homosexual’ ‘Lesbian Not Queer’ and ‘Transactivism Erases Lesbians.’ Pride in London organisers asked them to move their ‘offensive’ banners and bystanders harassed and swore at the women.